This is a waterproof freeride jacket with an urban look and a 3-layer Gore-Tex® membrane for men. 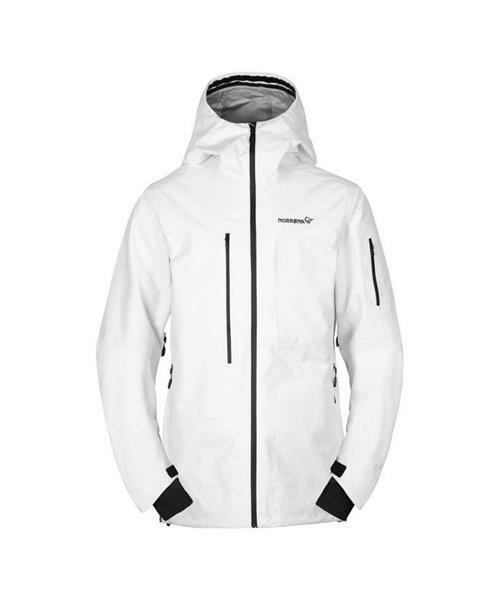 The jacket has the same design and outer fabric as the classic røldal Gore-Tex PrimaLoft jacket, but without the insulation, which makes it more technical. It’s better equipped for active freeriding as it has good breathability as well as the classical details as ventilation, practical pockets, a big hood and water resistant zippers. This jacket will protect you against the elements of nature and still make you look good.